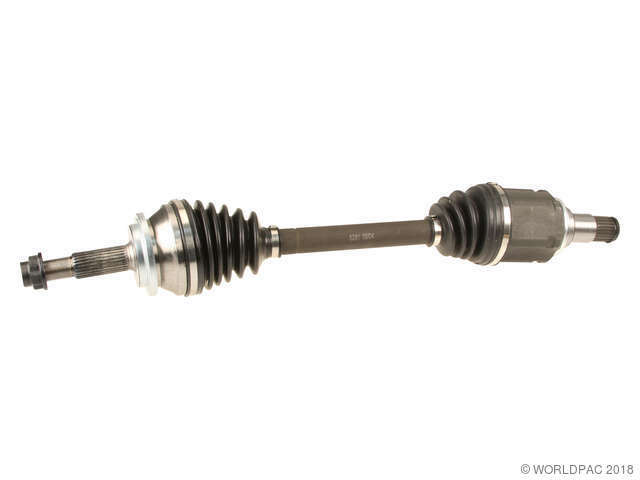 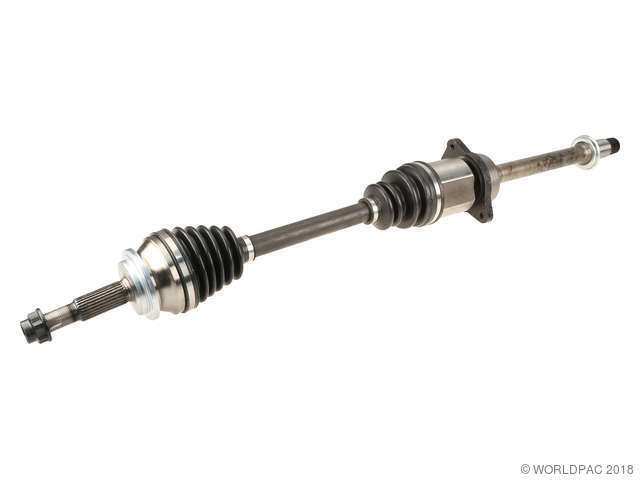 We stock Axle parts for most Scion models, including xA, xB, xD. Complete Axle, includes both inner and outer joint. 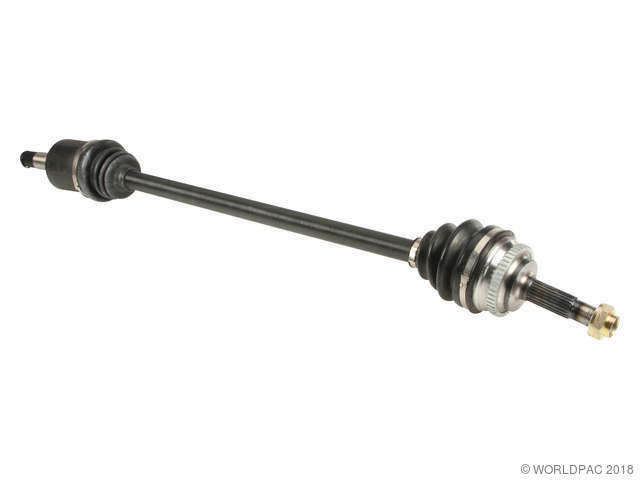 Complete Axle, includes both inner and outer joints.